For 20 years, Pantone’s Color of the Year has influenced product development and purchasing decisions in multiple industries, including fashion, home furnishings, and industrial design, as well as product, packaging, and graphic design. The Pantone Institute is basically a “think tank” that studies the emotions and psychology of color. Each year, the experts at the institute search the world over to find new inspiration to influence their choice. While, the institute does not make any of the products, all of these industries jump on the bandwagon each year with new product lines when the new color is announced. The color of the year for 2019 is Pantone 16-1546 Living Coral. Warm, comforting, joyful, optimistic, and playful are words that the Pantone Institute has used to describe Living Coral. Somehow it is vibrant, yet mellow. 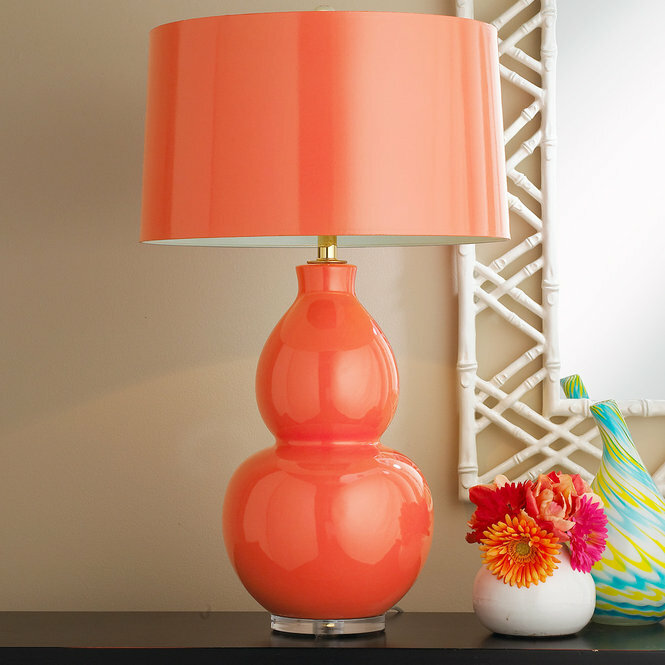 Whether you would like to paint the whole room in this bold color or just add a smaller pop of color, these are just a few examples of the many options that are available. 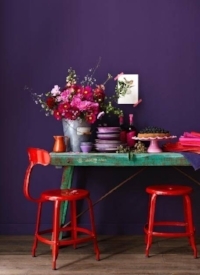 Benjamin Moore’s Color of the Year, Caliente AF-290, is strong, radiant and full of energy – and RED HOT! 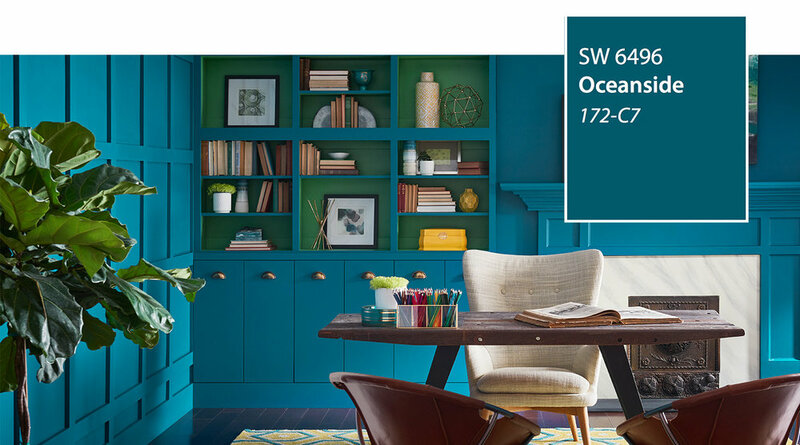 A collision of rich blue with jewel-toned green, a color that is both accessible and elusive, Oceanside SW 6496, is Sherwin-Williams pick for 2018 Color of the Year. PPG Paints, named Black Flame (PPG1043-7) their new "it" shade. They describe it as an "unprecedented, statement-making black with deep tones of indigo." Meanwhile, Glidden Paint has selected Deep Onyx (00NN 07/000), which they describe as a no-fuss shade of black that encourages a "less is more" approach to decor. While on a walk in Swallow Falls in western Maryland, we were inspired by the beautiful colors in nature that were surrounding us. After taking numerous pictures, we immediately went to our trusty Sherwin-Williams app – Color Snap! Using this app, it is so easy to create a paint palette for any room. Take a look at these photos and the corresponding paint colors we pulled from them. Very cool! What is your favorite color for a bedroom? Should it be light and airy or dark and dreamy? Personal taste is so different for everyone, and it is important to get it right so your surroundings are perfect for YOU! We saw this beautiful smoky blue bedroom in House Beautiful. It was designed by one of our favorite designers, Tobi Fairley, for a client who wanted a little bit of Hollywood glam with a soft and airy color scheme. We saw this bedroom on Pinterest, and loved the contrast between the dark blue walls, bedding, and window treatments and the light carpeting and tufted headboard.